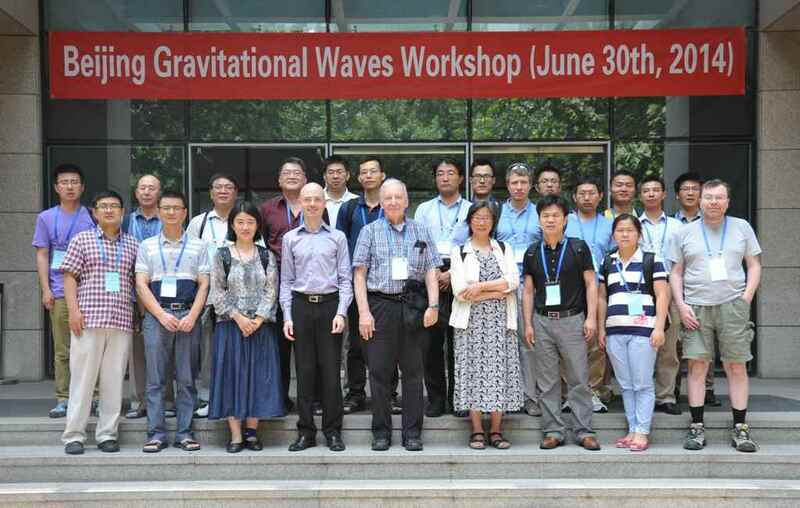 A complete list of LIGO Scientific Collaboration papers can be found at Junwei Cao's page. LIGO Scientific Collaboration and Virgo Collaboration. The Astrophysical J. Letters, 851(2), L35(11), 2017. LIGO Scientific Collaboration, Virgo Collaboration, and Partner Astronomy Groups. Nature, 551(7678), 85-88, 2017. LIGO Scientific Collaboration, Virgo Collaboration, and Partner Astronomy Groups. The Astrophysical J. Letters, 848(2), L12(59), 2017. LIGO Scientific Collaboration and Virgo Collaboration. Physical Review Letters, 119(16), 161101(18), 2017. LIGO Scientific Collaboration and Virgo Collaboration. Physical Review Letters, 119(14), 141101(16), 2017. LIGO Scientific Collaboration and Virgo Collaboration. Physical Review Letters, 118(22), 221101(17), 2017. LIGO Scientific Collaboration and Virgo Collaboration. Physical Review Letters, 116(24), 241103(14), 2016. LIGO Scientific Collaboration. Nature Photonics, 7(8), 613-619, 2013. 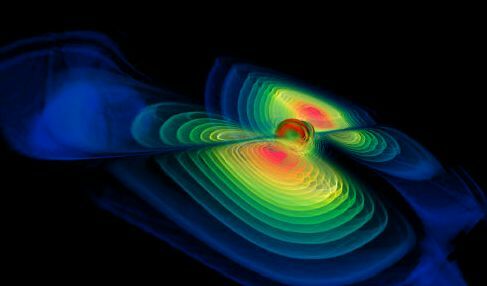 LIGO Scientific Collaboration. Nature Physics, Advance Online Publication, 2011. LIGO Scientific Collaboration and Virgo Collaboration. Nature, 460(7258), 990-994, 2009. LIGO Scientific Collaboration, Reports on Progress in Physics, 72(7), 076901(25), 2009.